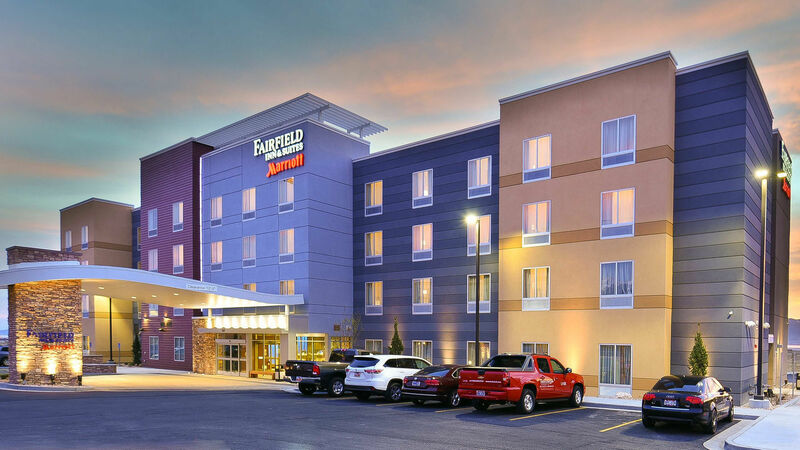 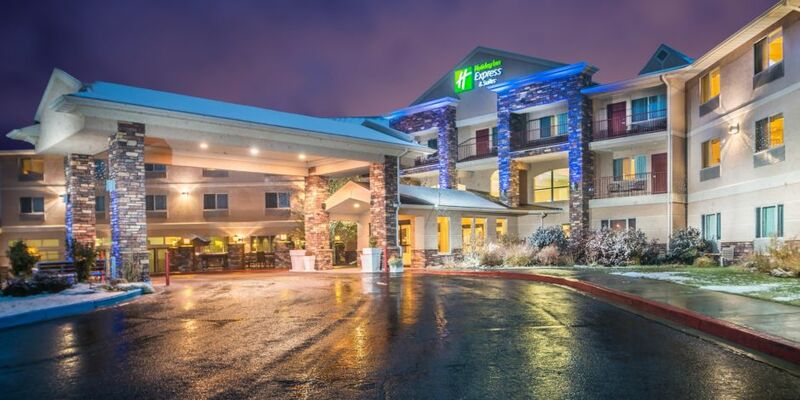 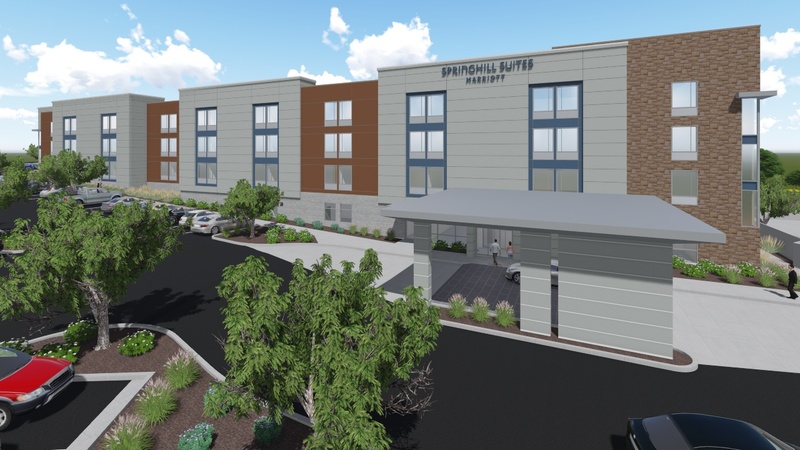 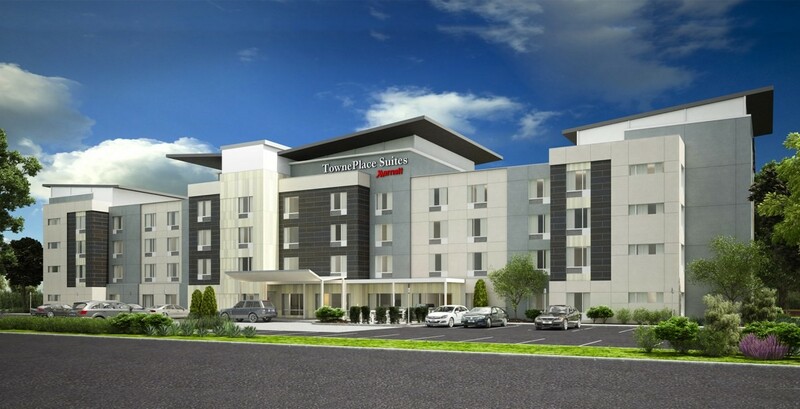 Pennbridge’s Marriott SpringHill Suites St. George/Washington will begin construction by September 2018. 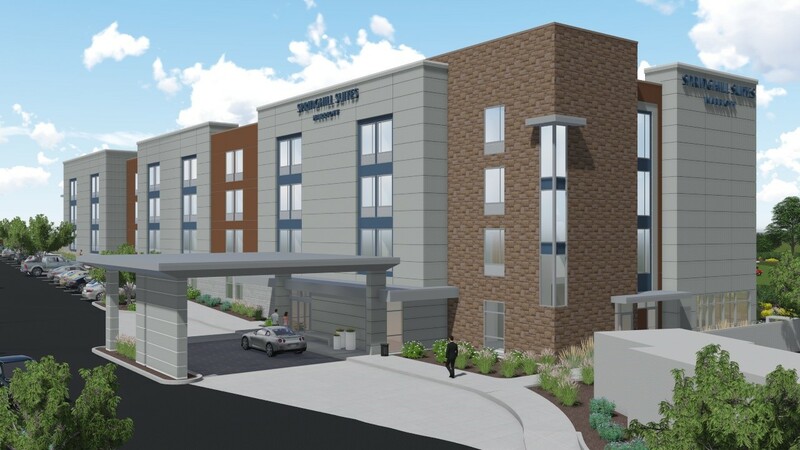 The hotel will be adjacent to the Green Spring Golf Course in Washington with pristine views of the local red rock hills and the distant Pine Valley Mountains. 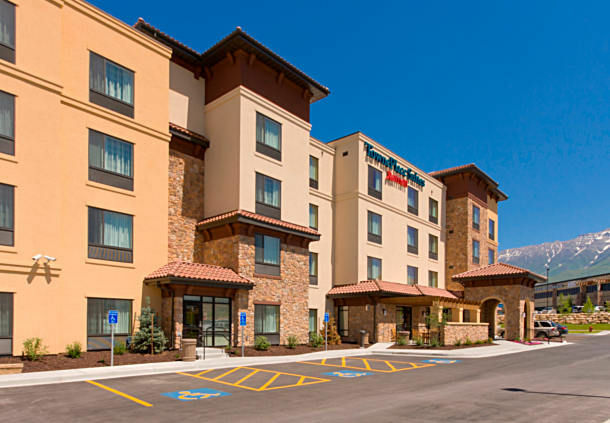 While located in a serene environment backing a golf course, the location still boasts very good visibility from I-15 and great proximity to some of the St. George area’s busiest shopping and restaurant locations, many of which are located very nearby on the same exit. 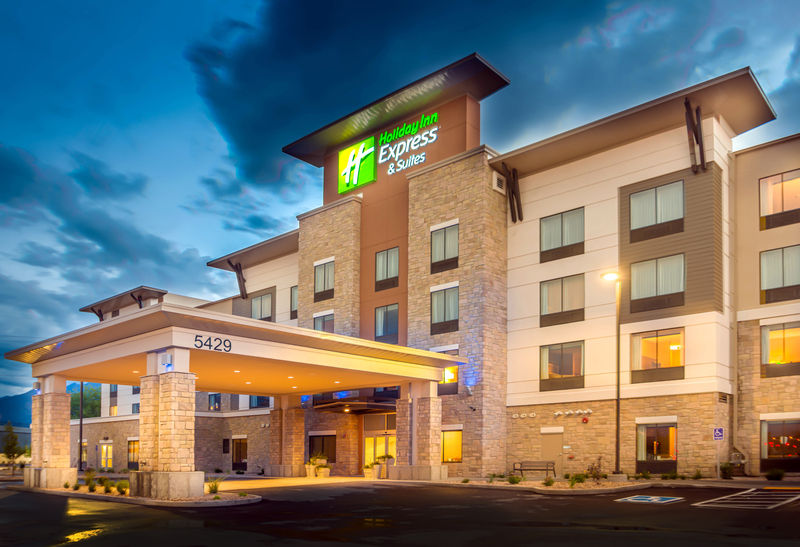 As Utah’s primary warm weather resort destination, the St. George/Washington area has experienced strong growth as Zion’s National Park, multi-state sporting events, Dixie Center, Dixie College, and other attractions have continued to attract ever increasing numbers of tourists. 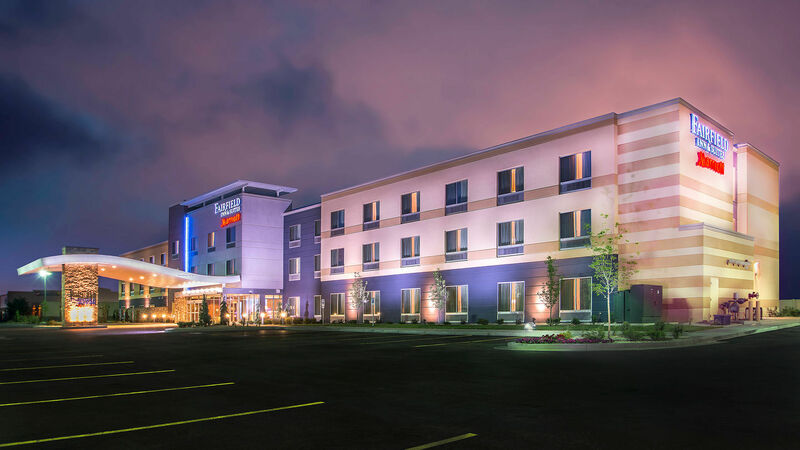 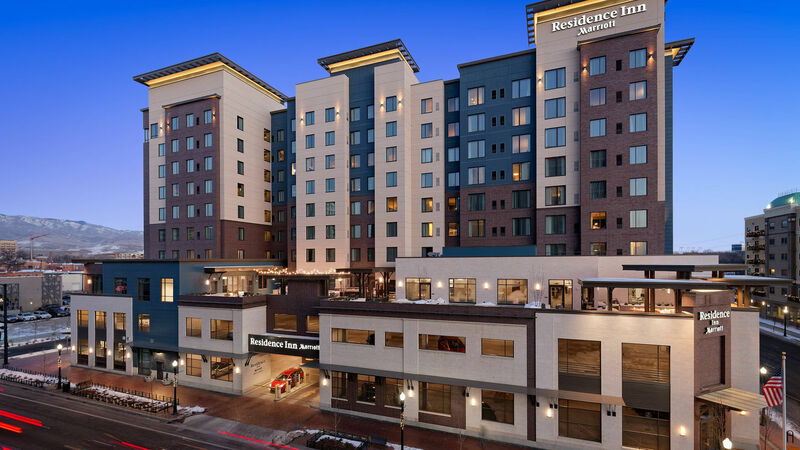 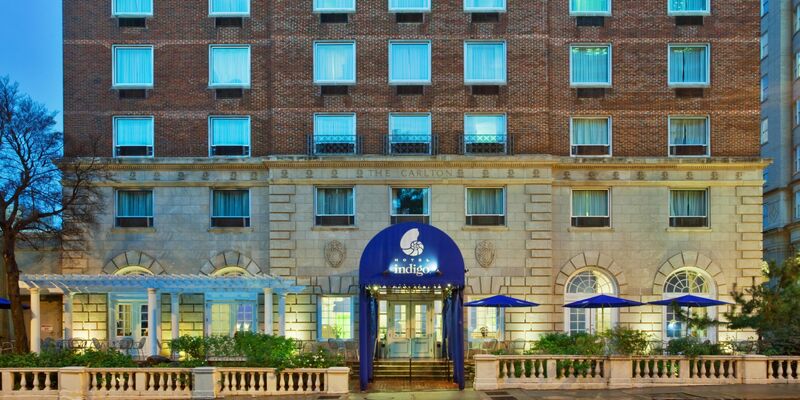 Pennbridge Lodging will manage the day to day operations of the hotel upon completion.